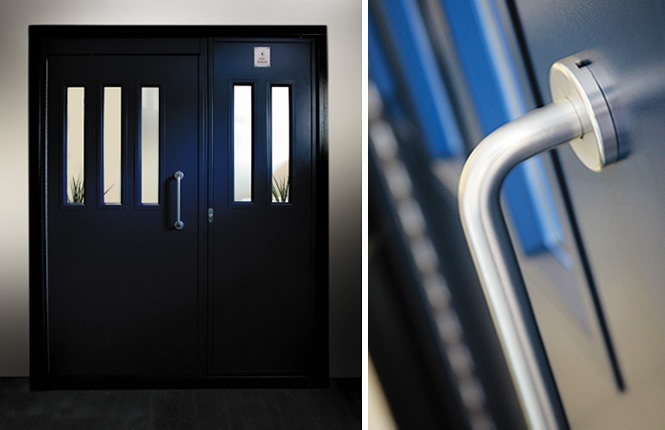 Designed and manufactured to a high quality finish, our range of communal doors are the ideal solution for entrances where controlling access is top priority. From communal entrances to commercial receptions to residential apartments, safeguarding private documents in the office sector and securing pharmaceutical products at your local hospital, RSG8300 access control doors are available in both manual operation with locking such as Code & Borg locks; as well as electric & magnetic locks. 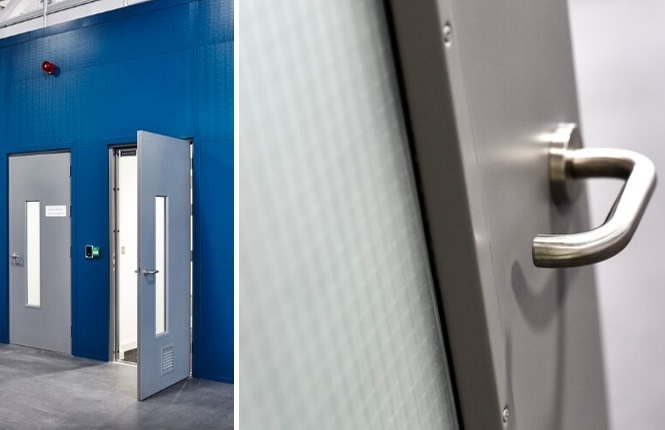 In addition, our high quality security doors are made to measure and available in single leaves, leaf and a half & double leaves combination, along with quality hardware such as DDA pull handles, glazed vision panels, door closers and additional deadlocks for night-time security. Combining Security, Quality & Access Control Solution - Get A Quote Today! Our range of mechanical & electronic codelocks offer access control implementation brillantly without the worry of separate wall mounted access devices. All comes built-in within your doorset and this brings a quick integration, cost-effective and easy to operate solution. 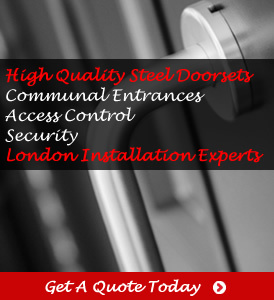 Get A Quick Quote Now! Electric strike allows mechanical egress and give the possibility to have both key and access control externally, whereas maglocks provide a strong holding force and need to be operated solely off an access control system both sides (sometimes push to exit buttons inside). Please speak to us for more details. 9 out of 10 times, steel doors installed on fire exits are solely for escape. However in some instances where external access is needed, there is a simultaneous requirement for access control. A primary example would be the rear door of a goods in good out warehouse - Please send us an enquiry. 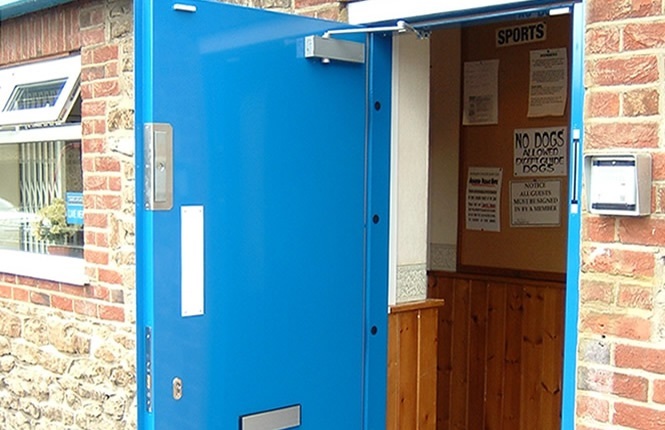 Access control doors are to administrate restriction & control, which sometimes leave a degree of vulnerability. 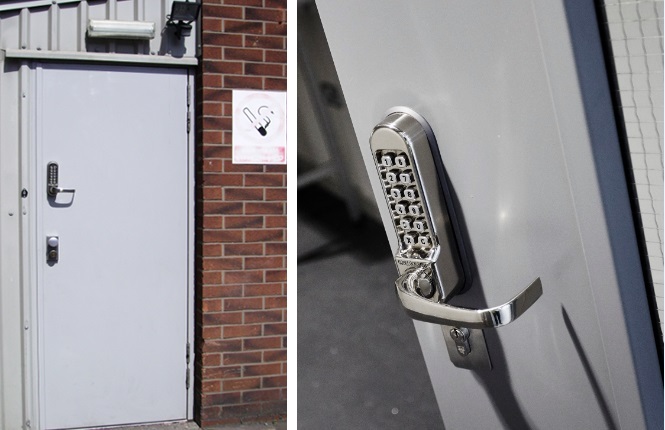 Dependant on client's requirement, deadlocks can be implemented for out-of-hours security. 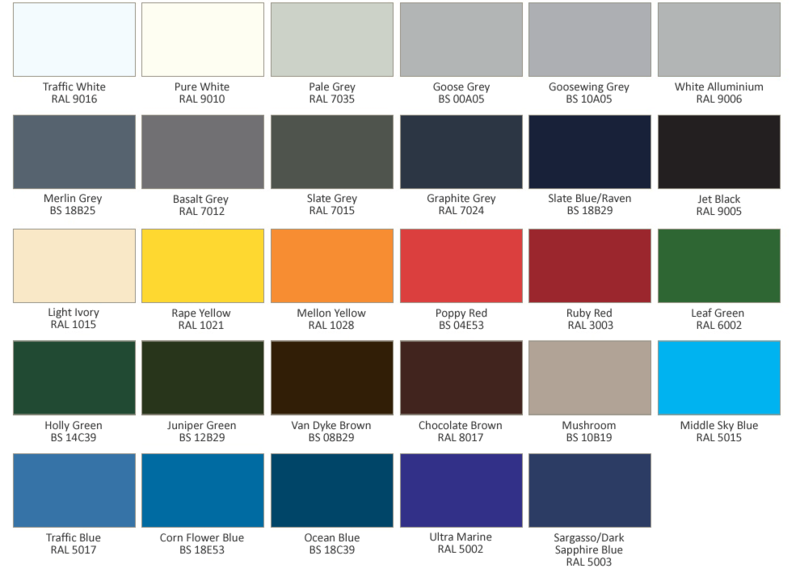 In addition, call us to find out more on our security range of PAS24 & Secured by Design Doors. 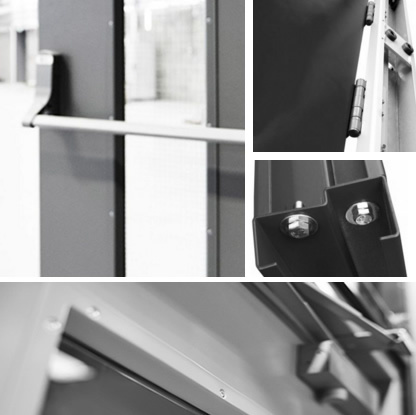 For enhanced security & functionality, our range of access control doorsets are available with extra features such as increase skin thickness up to 2mm, timber core infill, steel & glazed side/top panels, full length of piano hinges, along a full range of hardware - our common few are door closers, DDA pull handles, push & kick plates, flush bolts, rain deflectors, finger protection strips. Please note the specification (steel thickness, piano hinges, threshold) on our higher security doors vary. For more info, please contact our office.